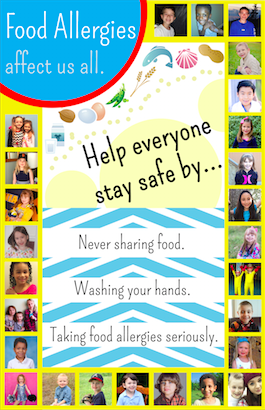 help your students become allergy aware! For every DVD purchased, a $5.00 donation will be made to the non-profit of your choice. 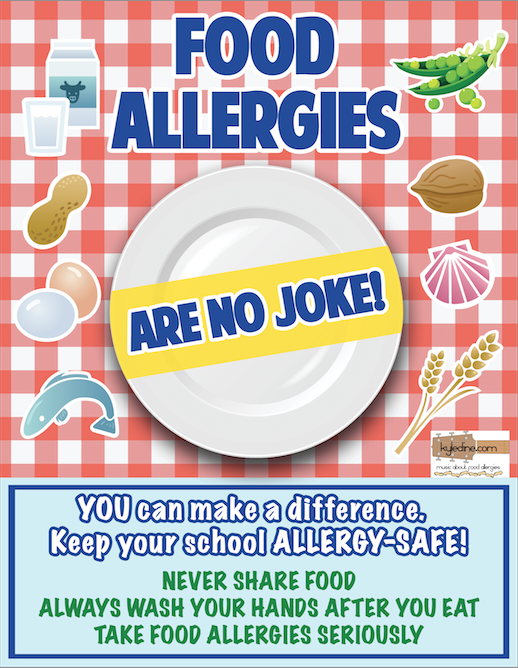 Grab more Allergy Awareness products for your School! 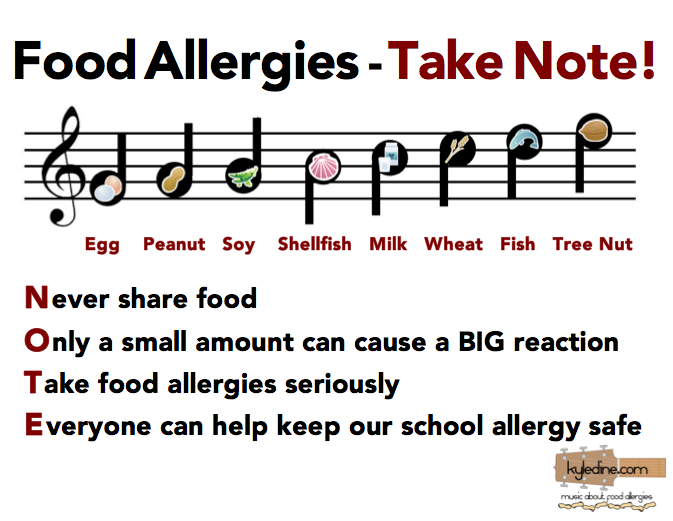 Bookmarks which contain the full lyrics to the song "Food Allergies Rock!" 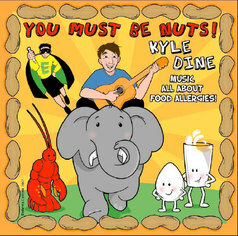 On the reverse side all 10 members of "The Allergy Gang" from the CD cover art are featured. Great to share with classmates. 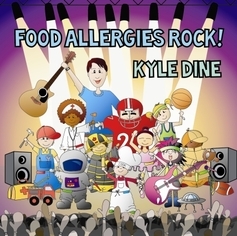 For your little rock star in training! Cool picks in a variety of colours. For a specific color, please leave a note with your order or email dinermusic (at) gmail.com. Every colour of the rainbow is available for these funky bracelets that have "Food Allergies Rock!" on one side, and "Kyle Dine" on the other. 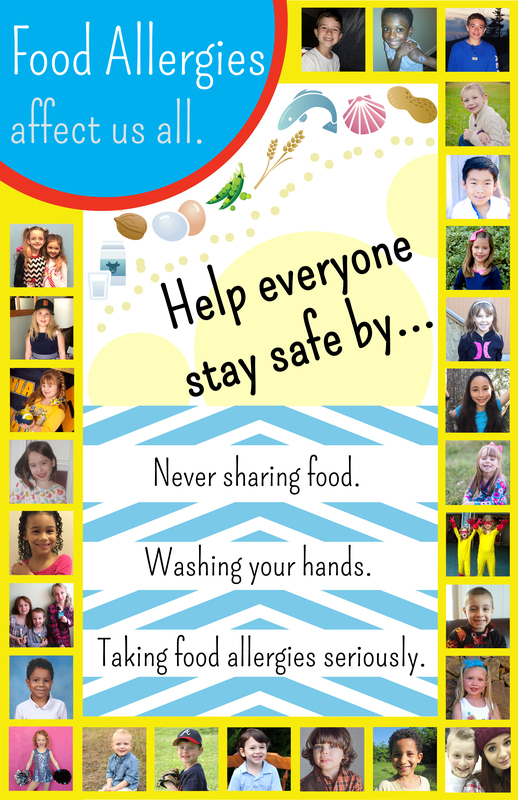 A great gift idea, especially for a classroom celebration. Variety of colours will be sent unless special instructions are included at the PayPal checkout.